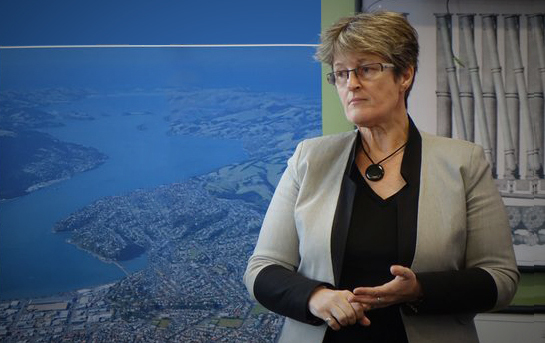 Dunedin City Council staff have been vindicated by peer reviews which backed their findings over the cause of last June’s devastating floods. The reviews, carried out by infrastructure consultancy firm Opus, backed the council’s findings South Dunedin and other parts of the city would have been flooded even if the city’s stormwater system was running at full capacity. 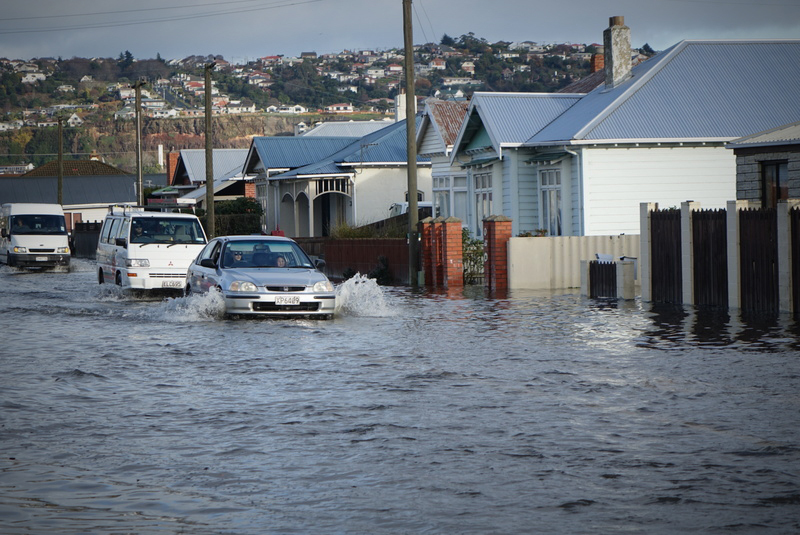 A truly independent inquiry into the council’s performance around last year’s South Dunedin floods remains long overdue, writes Dunedin engineer Neil Johnstone. ● Recognises the 1968 rainfall event was bigger than that of June 2015 (contrary to repeated council claims). ● Fails to explore the reasons why the 2015 flood was a disaster, and the 1968 event was not. ● Makes assumptions about groundwater levels without referencing the actual data. ● Appears to consider the council’s assumption of zero ground infiltration has merit (note: the data disproves this). ● Believes mud-tank blockage impacts of the flood were “localised” (too bad if you were a local), but fails to consider the likely widespread impacts on South Dunedin of blocked mud-tanks in the St Clair catchment. ● States council reviews “suggest” its failures at the Portobello Rd pumping station caused an increase in flood levels of about 200mm. ● In fact, the first council review leaves the reader with no more than an opportunity to infer this, while the second council review only states that the failures may have influenced “the length of time flooding was evident”. ● I do not recall the council actually publicly admitting the 200mm figure before the South Dunedin Action Group meeting of June 21. ● Fails to address the flood impacts of the council’s total failure to operate its Musselburgh pumps for stormwater relief. ● Makes general statements to the effect that “primary” flooding would have occurred under any circumstance. South Dunedin residents know that “overwhelming” of stormwater infrastructure was not the concern; the avoidable flooding of our people’s houses and businesses was. 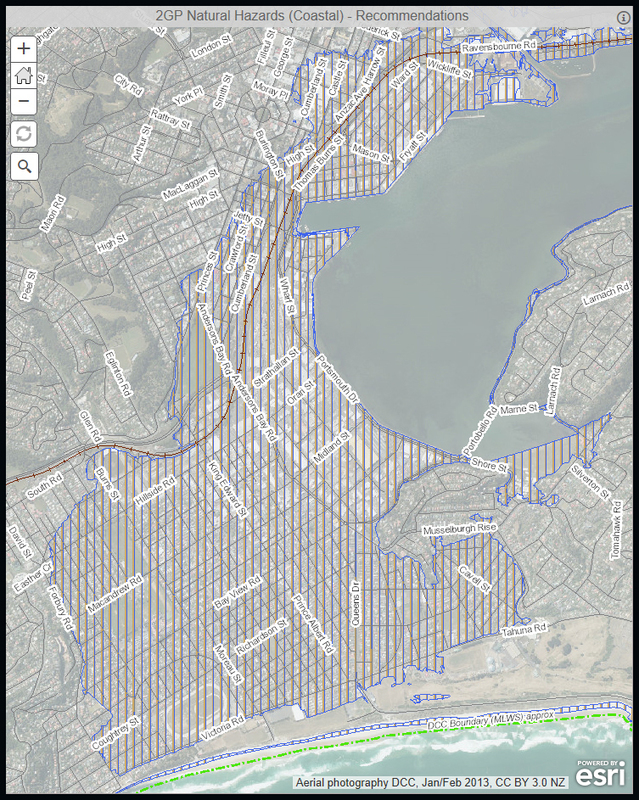 ● 7.7.16 Where is the unreserved DCC apology to … South Dunedin ? █ For more, enter the terms *flood*, *sea level rise*, *stormwater*, *hazard*, *johnstone*, *opus*, *hendry*, *south dunedin action group*, *debriefing notes* or *listener* in the search box at right. Dunedin City Council has admitted a faulty pumping station made last year’s South Dunedin flood 20cm deeper than it would have otherwise been. The Council made the admission at a rowdy public meeting at the Nations Church last night about the flooding a year ago which damaged 1200 homes and businesses. Chief executive Sue Bidrose […] made a major concession, saying the council now accepted a key pumping station was blocked, adding an extra 20cm of water to the area. […] Shortly after the flooding, Mr Cull linked the event to climate change and warned South Dunedin may have to beat a managed retreat. Local woman Kathinka Nordal Stene said she was shocked Mr Cull undermined the community at the time when it most needed his support. She said the future of South Dunedin had become a major election issue, on which Mr Cull would be judged. Mr Cull was not at the meeting because he was visiting China. […] Leaders of the newly formed South Dunedin Action Group accused the council and its leaders of having a secret plan to abandon the suburb and blame it on climate change. mon Dieu! Voix, la sienne! (my God! 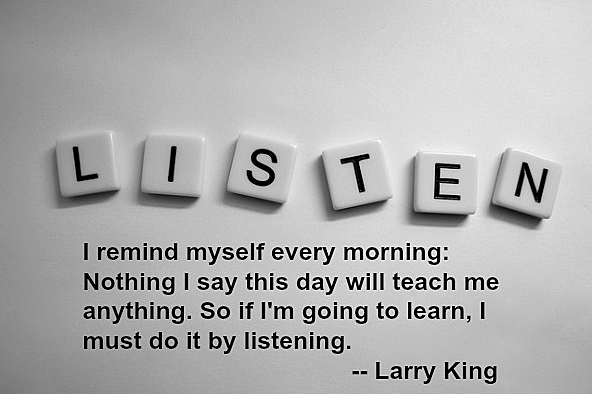 Voices, hers!) 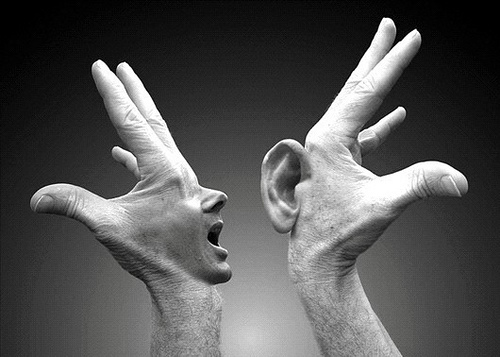 pronouncing la séparation des “poos” et “wees” —wastewater (grey water) from drinking water and stormwater as la raison d’être pour la stratégie de “Three Waters”……..
but, DON’T use politics against those “responsable” fr. A heated public meeting earlier this week brought last year’s South Dunedin floods back to the fore. The discussion around what to do for those still affected is one that members of the Dunedin City Council’s executive say they’re taking seriously. But there’s concern some involved parties are using the situation for political gain. This is THE time for Dunedin Politics and Examination of Dunedin City Council down to the last foul or stormwater, sewer.